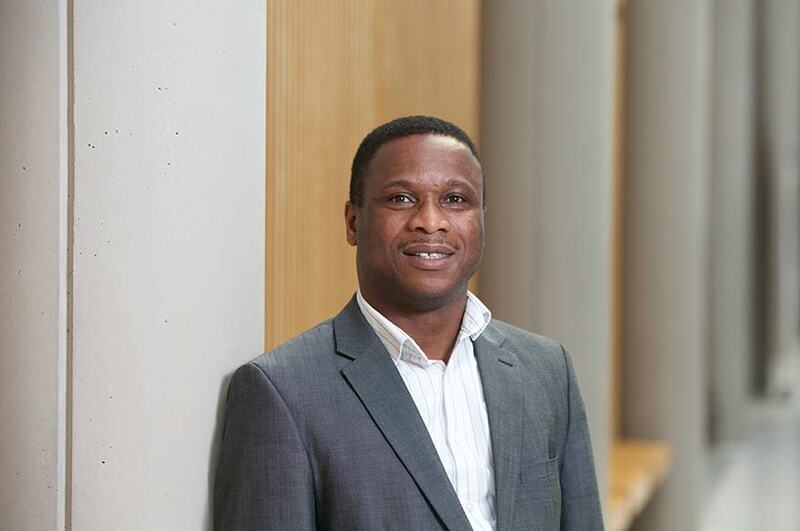 Dr Abraham Brown is a lecturer at Nottingham Business School. He leads core business modules at undergraduate and postgraduate levels. He is the Internal Assessor of Market Research Society’s Advanced Certificate in Market & Social Research. Additionally, he supervises undergraduate and postgraduate dissertations. He conducts public health research, with particular focus on tobacco marketing and policy effects on smokers. Dr Brown worked as a post-doctoral researcher at the University of Stirling, where he collaborated with researchers in the field of public health from the United States, Australia, Canada and the rest of Europe to develop tobacco control projects. He was invited on several occasions to contribute to the design and restructuring of on-going projects. These collaborative activities resulted in workshops, conferences and peer-refereed journal articles. He worked on the Cancer Research UK grant for the continuation of the International Tobacco Control (UK) project. He also contributed to the EU Help Anti-Smoking Campaign as well as the development of a bid to investigate alcohol policy impact on consumption patterns, and the tobacco health warning wear-out (overexposure) project, a multi-country study. He was an editorial board member of the Athens Journal of Health and continues to review public health journal articles. Dr Brown has expertise in consumer behaviour, survey design and quantitative data analysis. He provides expert advice on public health issues. Dr Brown has worked on several tobacco control policies including tobacco marketing policy effect on young smokers, smoke free legislation, light and mild cigarettes, roll-your-own cigarettes and alcohol policy impact on users. Dr Brown’s current research interest is in consumers’ perceptions of electronic cigarettes. Dr Brown is involved in a collaborative work with colleagues in other institutions, i.e. Waterloo University, Canada; German Cancer Research Center (DKFZ), Heidelberg, Germany; Arnold School of Public Health, Columbia, and Maastricht University, Netherlands on a major project - Health Warning Label Project and e-cigarettes.